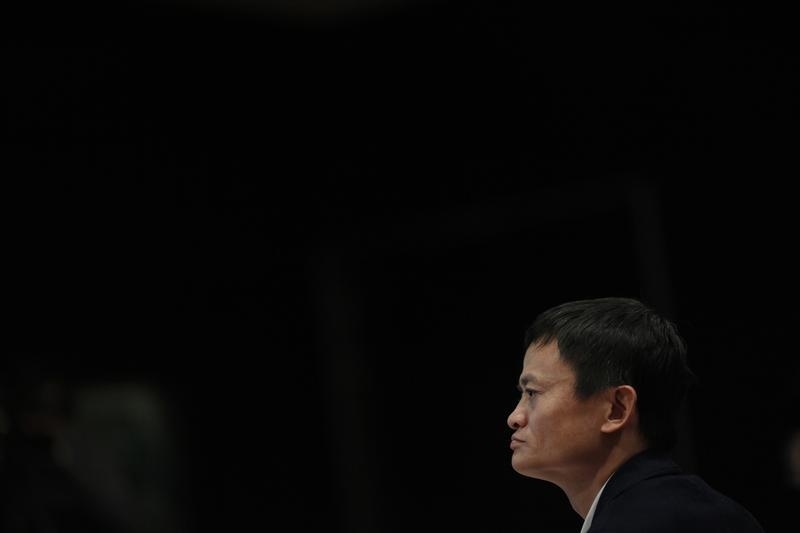 Alibaba’s investment story has turned from romance to thriller. Its Hong Kong movie-making affiliate has uncovered “possibly non-compliant” accounting just four months after the Chinese e-commerce giant bought a 60 percent stake. It’s not clear whether Alibaba’s controls were flawed – but it certainly raises questions about the value of the company’s recent investment binge. The stake in ChinaVision, as the company was previously known, is just one of a string of recent deals. In total, Alibaba and its affiliates have spent $7.5 billion on acquisitions and investments this year, according to figures compiled by Reuters. While the company has made light of its deal-making processes in the past – founder Jack Ma supposedly agreed to buy a stake in a soccer team after a drinking session – the ChinaVision deal was approved by the board following due diligence by an outside accounting firm, according to people familiar with the situation. Still, it’s a blow to the idea that Ma always deserves the benefit of the doubt. Like many of Alibaba’s investments, the logic of buying a film studio was fuzzy for a company whose main business is matching buyers and sellers of goods online. Alibaba did little to explain. That didn’t stop investors from rushing to ride on the company’s coat-tails. Before the shares were halted, the renamed Alibaba Pictures had a market capitalisation of HK$34 billion ($4.4 billion), more than triple the valuation implied by Alibaba’s investment. The financial damage won’t be clear until Alibaba Pictures reveals the size of the write-downs. Its parent will no doubt have tough questions for former chairman Dong Ping, who moved aside in June though remains a consultant and a 9 percent shareholder, and for Deloitte, the company’s long-time auditor. The real casualty of the saga, however, is the notion that Alibaba’s investments automatically create value for its shareholders and those of its targets. Though substantial, its spending spree this year is small in the context of the group’s mammoth e-commerce business and its mooted $100 billion-plus valuation. But a glimpse of less-than-perfect judgement so close to the initial public offering is exactly the kind of plot twist Alibaba doesn’t need. Alibaba’s Hong Kong-based film affiliate, Alibaba Pictures, said on Aug. 15 it had found “possibly non-compliant” accounting dating from before the Chinese e-commerce giant bought a controlling stake in March 2014. Alibaba Pictures said that following an initial review of its books by new management, the “preliminary view” was that the subsidiary, formerly known as ChinaVision, had not sufficiently written down certain assets in the first half of 2014. Alibaba, which has filed for a U.S. initial public offering that could value it at more than $100 billion, said in a statement that it had “confidence in the new Board and the management of Ali Pictures”, and described the division as “the flagship company in the Group’s entertainment business”. Alibaba bought a 60 percent stake in ChinaVision in March 2014 for HK$6.2 billion ($806 million). Shares in Alibaba Pictures were suspended before the announcement at HK$1.61, valuing the company at HK$34 billion. ChinaVision’s previous auditor was Deloitte, the global accounting group, according to filings. Dong Ping, formerly the chairman and acting chief executive of ChinaVision, resigned on June 24, but was due to be retained as a consultant to the company for a further year. He still holds 9 percent of the company’s shares, according to Eikon data. Alibaba and its affiliates have spent $7.5 billion on acquisitions and investments since the beginning of 2014, according to figures compiled by Reuters.